McKinley also shared a photo of the mother-to-be hours before giving birth. 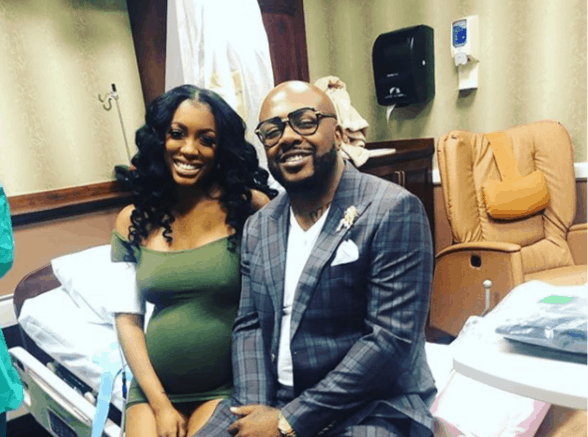 Last month, the couple celebrated with a baby shower attended by several of Williams’s RHOA co-stars, including Cynthia Bailey, Marlo Hampton and former “housewife” Kenya Moore. Check out photos from the shower here.